Legacy City Church has been committed to raising up the next generation from the very beginning. We want to engage, equip, and empower teenagers so that they may become all that God has called them to be. Our Pastor (Robbie) began in ministry as a Youth Pastor and has a huge heart for the next generation - so much of what we do as a church is geared toward reaching kids, teens, and young adults. If you are a teen and live in the Greenwood area, we would love the opportunity to get to know you! Currently, we meet as a Missional Community, keeping in line with the mission of our church. We gather together on Sunday evenings to open the Bible together, pray for one another, and have a lot of fun! Our gatherings are not scripted or polished, it's just real people, asking real questions, worshiping the real God. 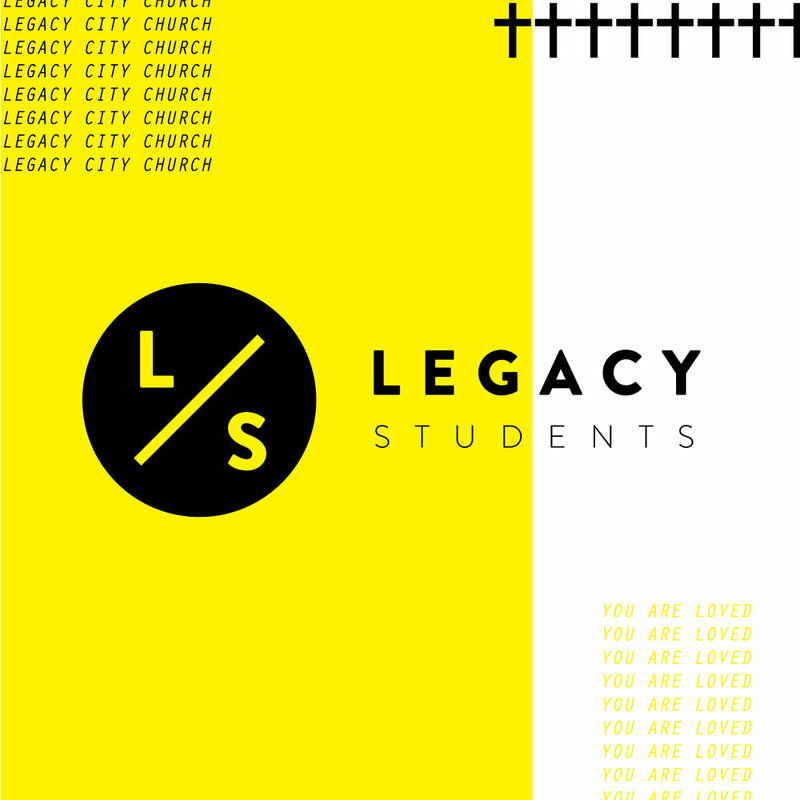 I'd like information about Legacy Students! Thanks, someone will get back with you asap!